Posted on Sunday, March 22nd, 2015 at 10:39 am. Ahwatukee Foothills Newspaper coverage of pet blogger, Dog Mom Days aka Amanda Yantos, a 2015 BlogPaws Nose-to-Nose Pet Blogging and Social Media award finalist. 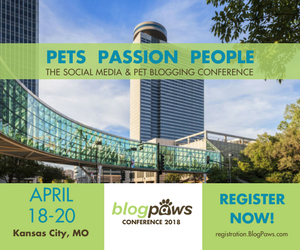 The BlogPaws Nose-to-Nose Pet Blogging and Social Media awards are the only pet industry awards on which pet bloggers and micro-bloggers are judged on the expertise, performance, and creativity of the entry. Each category is judged by a distinguished panel of professionals, and not by popular vote.